Great Germany is a nation led by President N0TD0CT0R on the continent of Europe. Great Germany's government is a Dictatorship with very authoritarian social policies. Economically, Great Germany favors extremely right wing policies. The official currency of Great Germany is the Euro. At 125 days old, Great Germany is a mature nation. Great Germany has a population of 1,487,806 and a land area of 16,000.00 sq. miles. This gives it a national average population density of 92.99. Pollution in the nation is everywhere. The citizens' faith in the government is at an all-time high with an approval rating of 100%. 03/25 03:48 pm - founded a new city, Dresden. 03/25 03:44 pm - founded a new city, Düsseldorf. 03/25 03:39 pm - founded a new city, Nuremberg. 03/25 03:17 pm - Great Germany changed their Color Trade Bloc from Orange to White. 03/14 06:10 pm - Great Germany changed their Color Trade Bloc from Black to Orange. 03/14 05:02 pm - Great Germany declared war on Empire of new Bikini Bottom for the reason of "We don't like you". 03/14 04:47 pm - Great Germany declared war on Tropic region for the reason of "We don't like you". 03/12 11:25 pm - founded a new city, Leipzig. 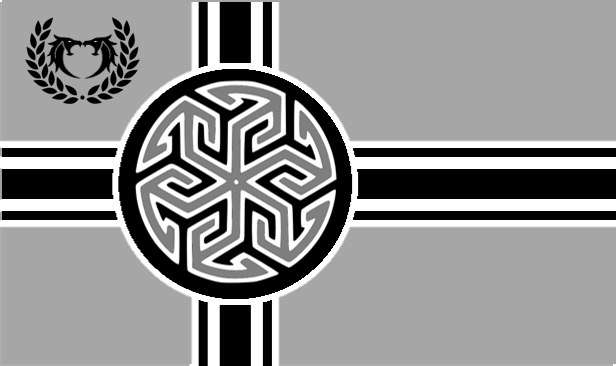 03/10 09:12 pm - Great Germany applied to join the alliance Brotherhood of the Clouds. 03/10 09:11 pm - Great Germany left the alliance North Atlantic Empire. 03/09 08:01 pm - Great Germany changed their Color Trade Bloc from Gray to Black. 03/08 05:09 pm - Great Germany declared war on Iresco for the reason of "We don't like you". 03/08 04:36 pm - Great Germany applied to join the alliance North Atlantic Empire. 03/07 07:52 pm - Great Germany left the alliance Typhon. 03/07 05:14 pm - Great Germany applied to join the alliance Typhon. 03/06 03:07 am - Great Germany had war declared by Polish Nigeria for the reason of "I am the LAW!". 03/04 07:39 pm - Great Germany had war declared by LUNCH for the reason of "Say hello to my little friend!". 03/04 05:28 pm - founded a new city, Stuttgart. 03/02 05:37 am - Sunara removed N0TD0CT0R from the alliance Pantheon. 02/24 01:38 am - Great Germany had war declared by Northern Siberia for the reason of "Hasta la vista, baby!". 02/23 07:51 pm - Great Germany had war declared by Ancient Corinth for the reason of "We don't like you". 01/31 02:55 pm - founded a new city, Cologne.